Wine Tour Limousine Experience in Temecula Wine Country! We recently received a wonderful testimonial from a group of clients on their Limo Wine Tour in Temecula. Read the review below! There’s nothing quite like traveling to Temecula’s relaxing vineyards. With breathtaking views and California’s finest award-winning wineries, it’s the perfect way to spend any day without having to worry about driving home. 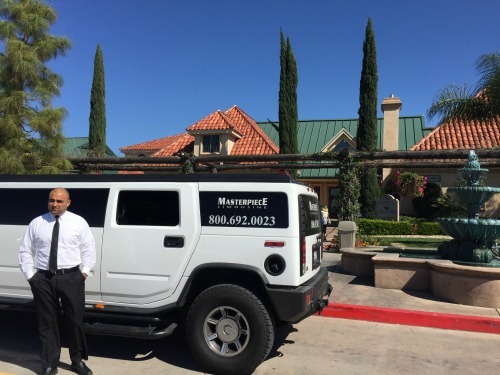 Masterpiece Limousine recently took a wine tour limo group to Temecula’s wine country for an unforgettable experience!